#1308 – The Deluxe Cosmetic Kit contains all the cosmetic colors and shades necessary to cosmetize any skin tone group. The Deluxe kit is especially nice for firms whose clientele is a mix of ethnic skin tone groups. 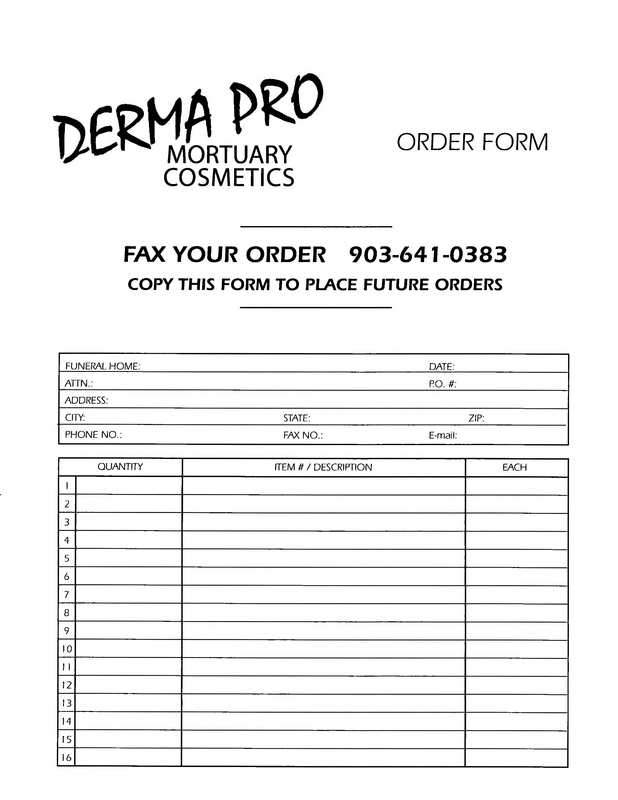 This entry was posted in Derma-Pro Products and tagged mortuary cosmetics, quality. Bookmark the permalink.